10 reasons why sleep is important. Sleep is so important to your wellbeing and helps recharge your batteries. 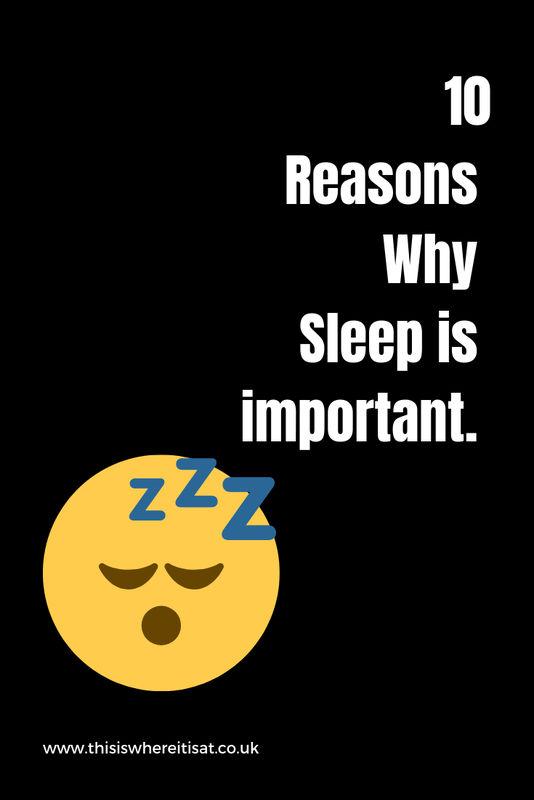 I have given more reasons below on why sleep is so important for you. Helps with concentration and productivity. When you have a good night sleep you have more productive because you have more energy to do the things you want to do. 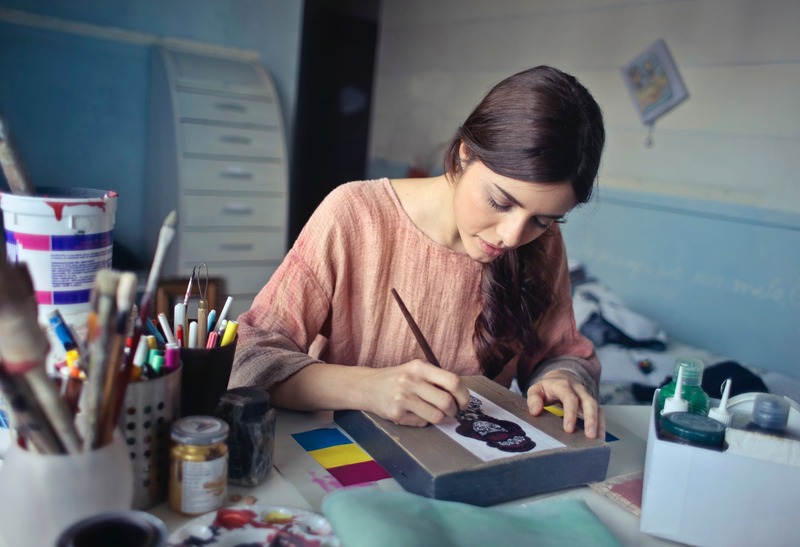 Likewise, with concentration, you have more patience because you have more energy to focus on the things you want to do. Therefore you can spend more time doing a task and getting it right without making mistakes because you are sleep deprived. 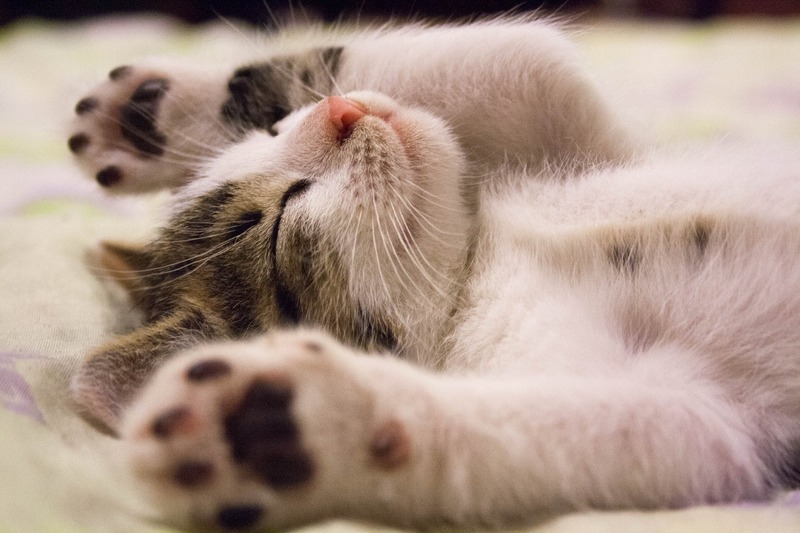 With sleep it allows your body to respond to the requests needed instead of trying to manage with the lack of sleep. Sleep deprivation suppresses the immune system, therefore, more at risk of getting ill if your body is not working accordingly. When you have adequate sleep it allows your brain to be able to focus on information rather than trying to keep your body awake due to lack of sleep. It means less time needed to work on remembering the information which in turn means you can hold on to the information into your brain. When you have sleep it allows you to stay alert and on top of what you are doing be used again, you have more energy and not trying to fight the tiredness that you have lost due to not getting the right amount of sleep. With getting sleep allows the body to have the energy to make the body function correctly. An example of this would be heart circulation and getting the blood to follow correctly to the different parts of the body. A positive aspect of getting sleep is that you are more awake and can focus on what you are doing. Therefore your reaction time is better because you are not tired and have a quick to respond to the environment. For one you are sleep and less time means you don't need more food to compensate for energy. When you are tired and you are more likely to be tempted to go to sugar and high fats because it is faster to get quick energy to manage the tiredness. Consequently means you are using more calories than recommended, therefore, putting on weight. Getting a good nights rest can help you control and regulate your emotions. If you're tired you don't have the time to rationalise which can cause you to get stressed. It is proven that lack of sleep can cause more pain. If you on the go for long periods tour muscles need to rest however they are still working longer then needed causing pain for the person lacking in sleep. With having sleep you can have a rest and give your brain time to have a break from thinking and doing physical things with the brain. When you are sleep deprived you can't concentrate and therefore struggle to reason correctly. I think it's alarming how little sleep I have had in the last 3.5 years and experience most of the problems you mentioned!